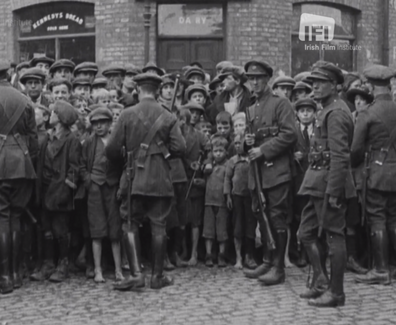 This newsreel from April 1916 shows the devastation caused to Dublin city center after the Easter Rising. 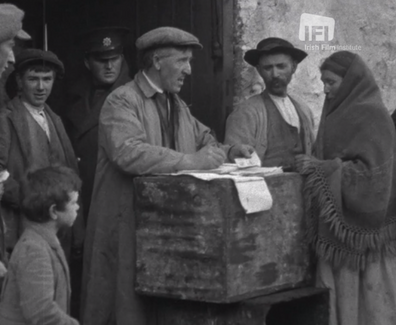 From the destruction of Liberty Hall at Beresford Place to the collapsing buildings on O’Connell street this is one of the most eye opening newsreels from the Pathé collection highlighting the aftermath of the rebellion. 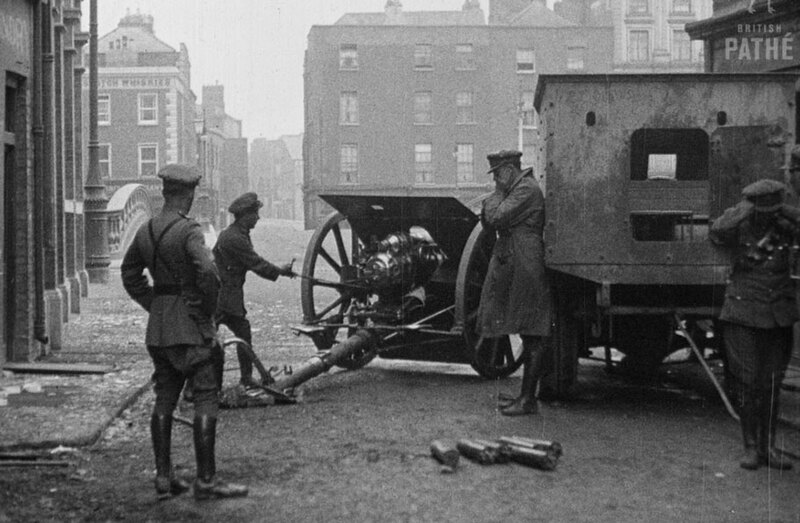 The 1916 Easter Rising, also known as the Easter Rebellion, was an armed insurrection in Ireland during Easter Week, April 1916. 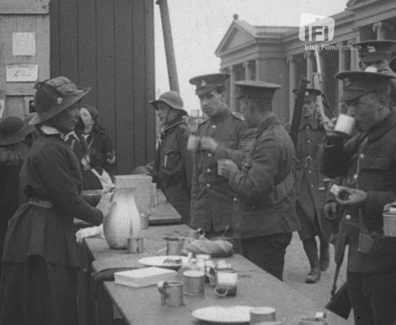 The Rising was launched by Irish republicans to end British rule in Ireland and establish an independent Irish Republic while the United Kingdom was heavily engaged in the First World War. It was the most significant uprising in Ireland since the rebellion of 1798, and the first armed action of the Irish revolutionary period.